ScoreHero :: View topic - 2/15 DLC: Matchbox Twenty & Goo Goo Dolls! 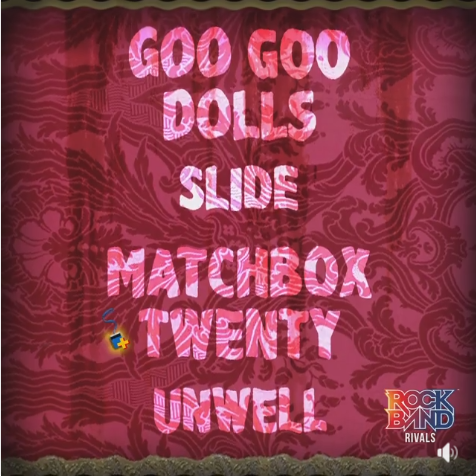 2/15 DLC: Matchbox Twenty & Goo Goo Dolls! Posted: Sat Feb 17, 2018 4:57 am Post subject: 2/15 DLC: Matchbox Twenty & Goo Goo Dolls!